Laura Buzo became one of my favorite authors with her debut, Good Oil, which is releasing later this year in the US under the title, Love and Other Perishable Items. It was a beautifully written tale and I'm more than a little curious to see what Holier Than Thou, Buzo's venture into the emerging "New Adult" Genre will bring! This is Shyness was an absolutely spectacular novel, so I knew I had to get my hands on this sequel as soon as I could! I'd heard that it was better than its predecessor, and it so was! I love, love, loved it! Kristy Eagar brought me to tears with her debut, Raw Blue, and I can't wait to read this thriller/horror novel of hers. It's received some mixed reviews, but I'm curious to see what I'll think of it. 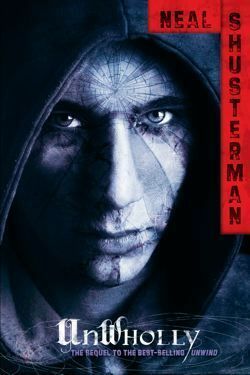 I wasn't exactly what you could call a fan of Shusterman's Unwind, but I did like it a lot, so I'm curious to see how this one compares. I've heard it's much better than its predecessor, so we shall see! I've actually finished this one already and I wound up really liking it! It's an Adult Urban Fantasy which is completely unique and unlike anything I've ever read in this genre before, so it was refreshing and the werewolf lore was extremely interesting too! I'd highly recommend this one, despite its few flaws! What new books did you get this week? Link me up! BUT YAY FOR AUSSIE BOOKS! 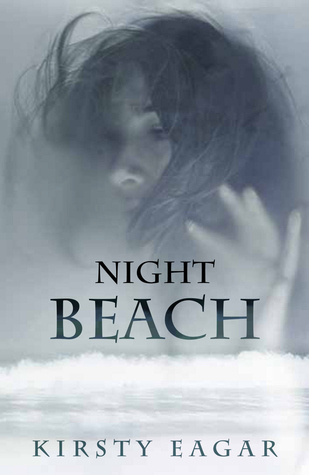 I've only read Night Beach, it was quite gorgeous although I haven't read Holier Than Thou and Queen of the Night. I did read Laura Buzo's Good Oil which I really liked so I hope it's as good as Good Oil! Awesome books this week, Keertana! ♥ Hope you enjoy them all and happy reading! Gosh, This is Shyness is AMAZING Sam! You'll have to pick it up soon for sure! 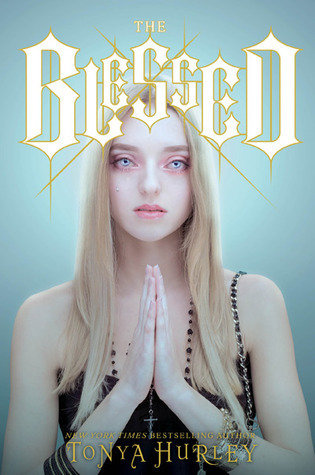 (: I don't think I'll read The Blessed, especially after your cautionary review, but if I do read it, I hope I enjoy it more as well! Excellent haul this week :) hope you enjoy them all. Great haul, Keertana! I'm pretty sure The Blessed isn't for, either, but I'm interested in reading your review on it, if you decide to read it in the future. 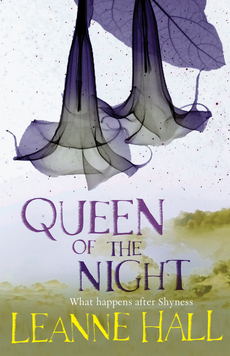 These books from Australia sound so good, especially Queen of the Night. Enjoy your books and another incredible year of life! 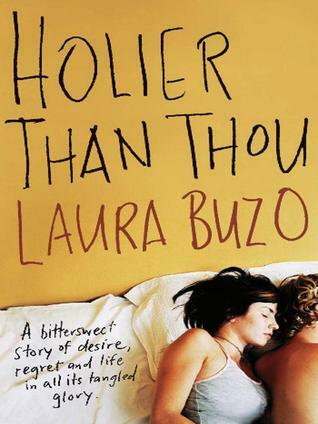 I love Laura Buzo's Good Oil as well and I know how much you loved HTT, so I hope I like it too! I enjoy conclusive endings (obviously! ), but sometimes the open endings can be so tantalizing! I hope I enjoy it though as there have been some mixed reviews. YOU HAVEN'T? You must, Brodie! Raw Blue is SO good and Eagar (as well as Leanne Hall)'s writing is fantastic! I hope you pick up Silver as I really enjoyed it and Unwholly is another one I'm excited about. It's a shame to hear about your feelings on blessed, Keertana, but at the same time, I understand with work, keeping up blogging etc and reading will be hard. 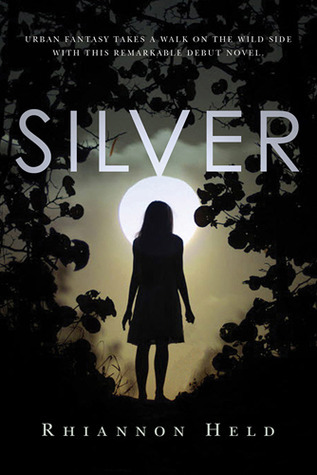 Silver is now added to my wishlist, I've been searching for something in the werewolf area that might give me more of a kick. HAPPY BELATED BIRTHDAY!! <3 Aussie books are definitely a great birthday gift! Great haul Keertana! <3 Enjoy all your books!